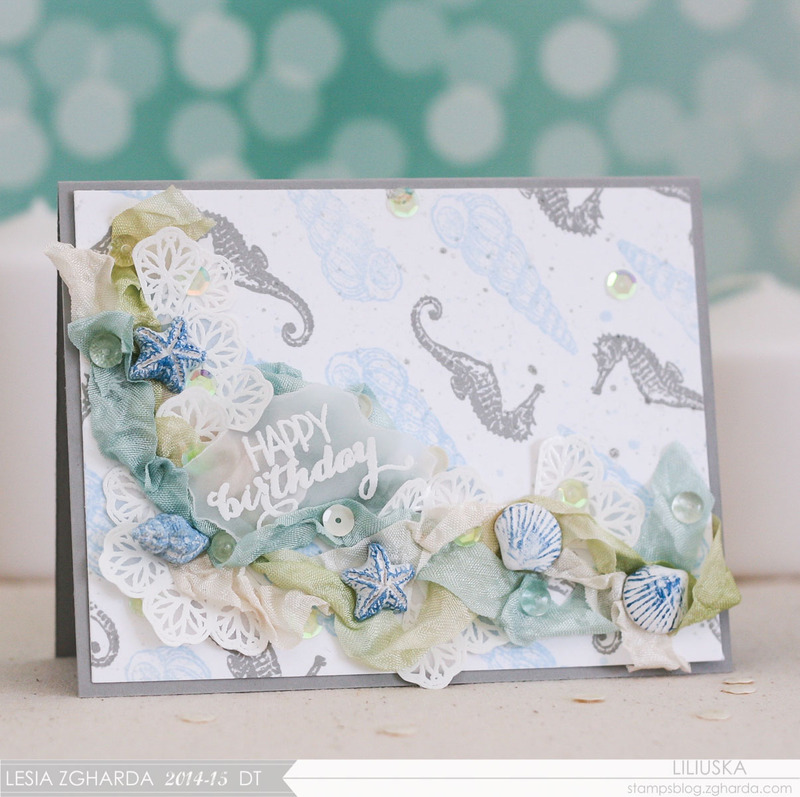 So many lovely details on this pretty beach creation...Lovely! Thanks for joining us at Just Add Ink. Лілю, чудова листівочка! Дуже подобається! 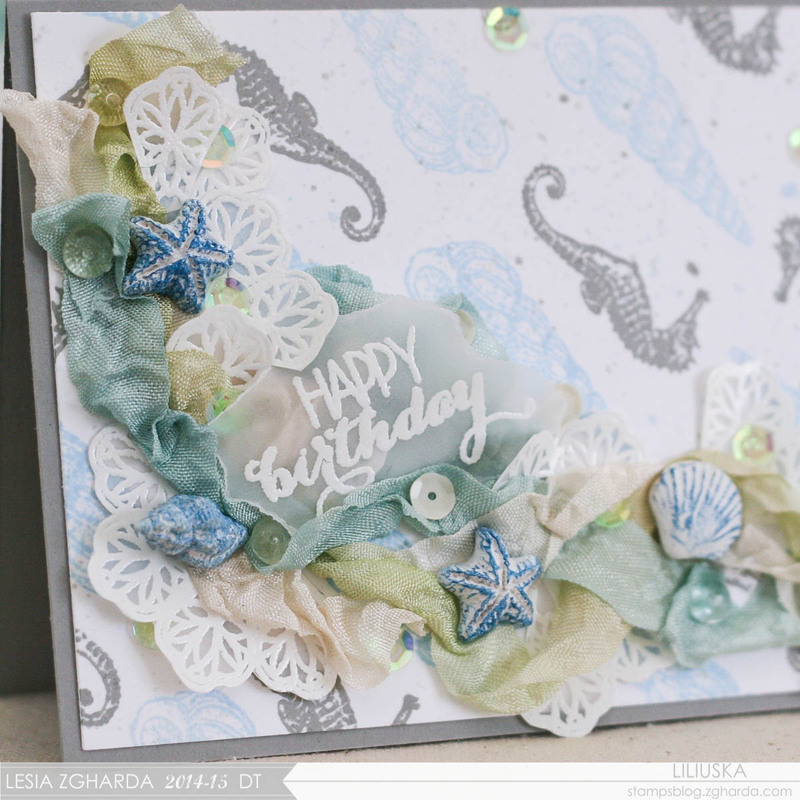 A beautiful card Liliuska, I love the beach scene with such pretty colours........your background is gorgeous and fabulous embellishments!! Thank you for a lovely comment, Heather! This card is absolutely stunning. I love the beach theme and use of muted pastels that gives it such a soft look.Thanks for playing with us at Frosted Designs. This is such a pretty card, Liliuska. I adore the soft colours you've used. The delicate sequins are a lovely complement to the heavier shells. Thanks for joining in the fun at Just Add Ink this week! This is so beautiful! The soft colors are just amazing! Thank you so much for joining us for the Simon Says Stamp Wednesday Challenge! 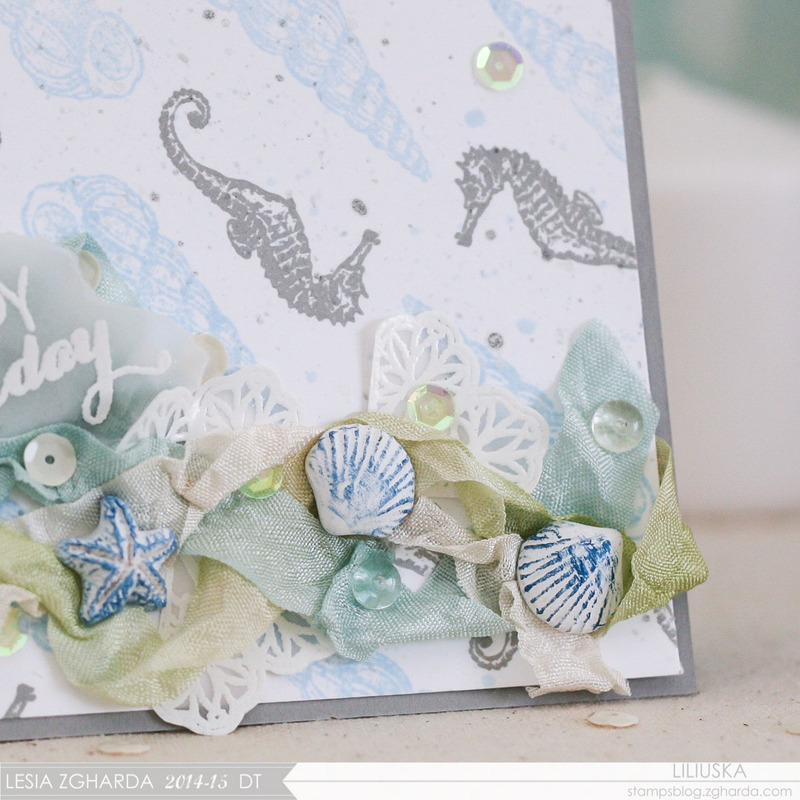 A stunning sea themed card! 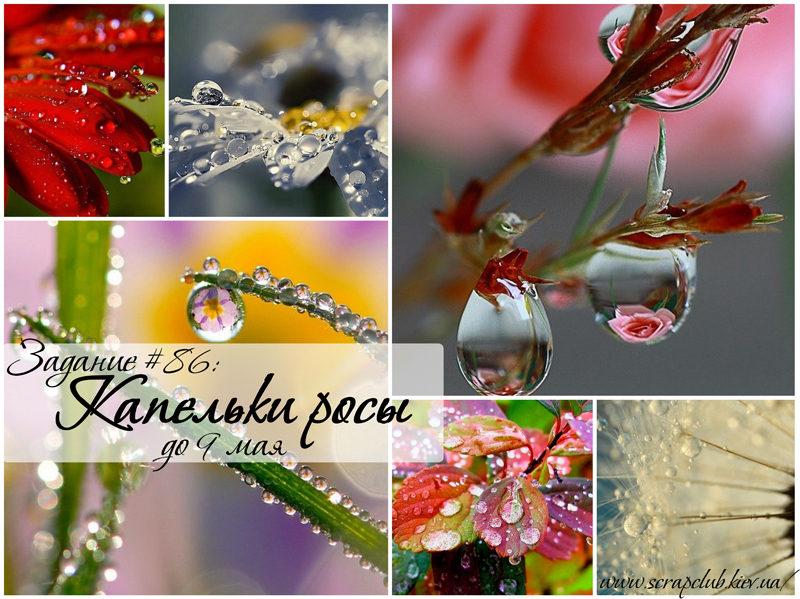 Simply adore your use of ribbon to give the illusion of water. Fabulous! Thank you for joining us at Frosted Designs. 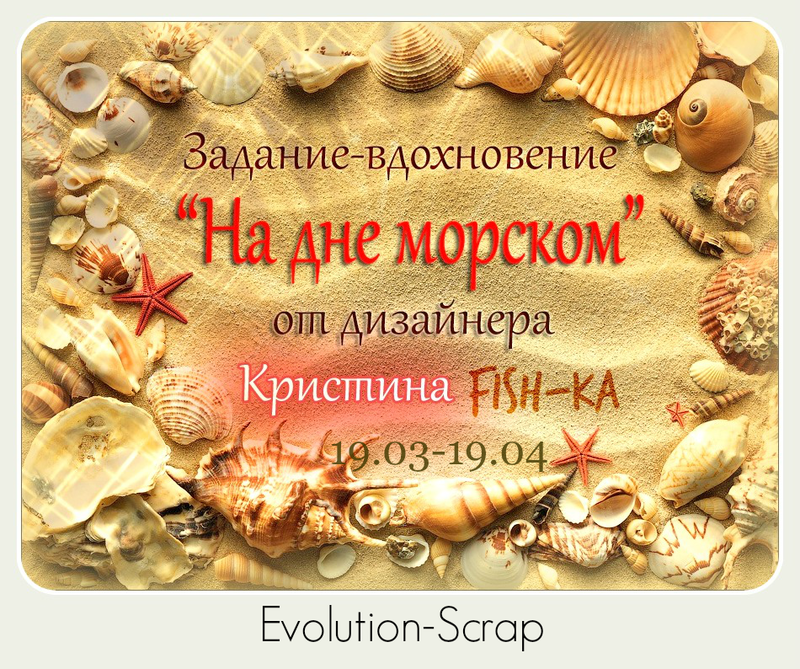 Легка, воздушная как морской бриз... Спасибо от блога ES. This is GORGEOUS! WOW!!! Thanks for playing along with Frosted Designs!!! OMG!!!!!! This is really stunning!!! 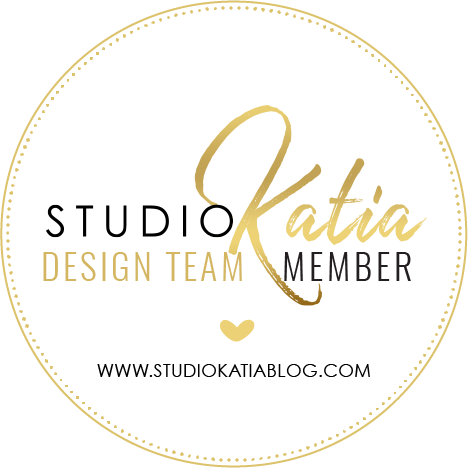 !Thank you so much you have played with us at Frosted Designs!!! !